Chelsea manager Maurizio Sarri has revealed where his side will finish realistically this season in the Premier League after a shock loss to Wolverhampton Wanderers on Wednesday. The Blues faltered against the Wanderers as they attempted to win the game and find their way back solidly in the top four of the standings. After matchday 15, Chelsea now sit 10 points behind leaders Manchester City and could be 13 points off if they lose their weekend clash against Pep Guardiola’s side. Chelsea’s defeat at the Molineux stadium proved they are no longer title contenders and will have to fight the likes of Tottenham Hotspur and Arsenal for a position in the top four. Maurizio Sarri has always insisted that his side are not in the title race and will need to build a legacy slowly. 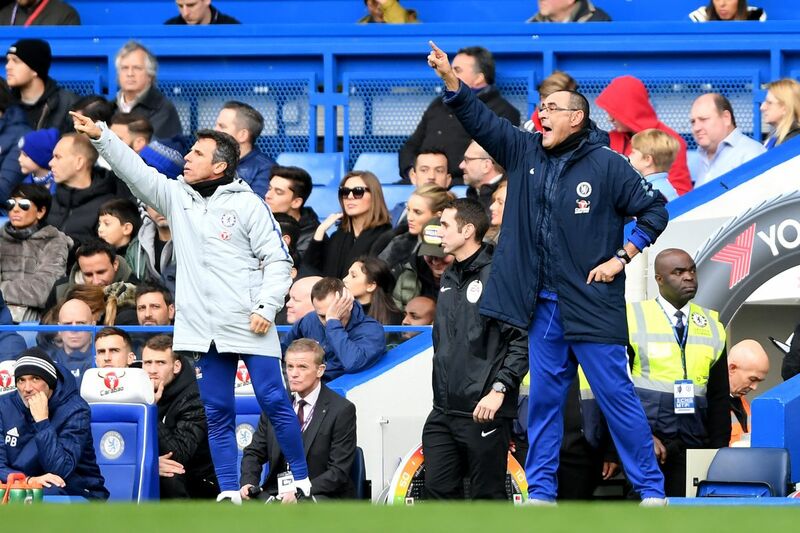 The consecutive wins and unbeaten run did not alter that mentality and the former Napoli manager maintains Chelsea are someway off Man City’s quality. “Manchester City are in another category. They are not in our category. We have to play and fight to stay in the top four. In the last championship in Italy, I lost the title with 91 points [at Napoli], so I know how important it is to win. It’s a difficult result to stay in the top four.